Our telephone number is 610-933-3498. Our office staff has been trained to schedule appointments, including emergency visits, renew medications, and answer most questions. If they cannot, one of the doctors will return your call as soon as possible. Emergency after hours coverage is available to our patients and patients referred by the local eye doctors and primary care doctors that we work with. We accept urgent care referrals only during normal office hours. 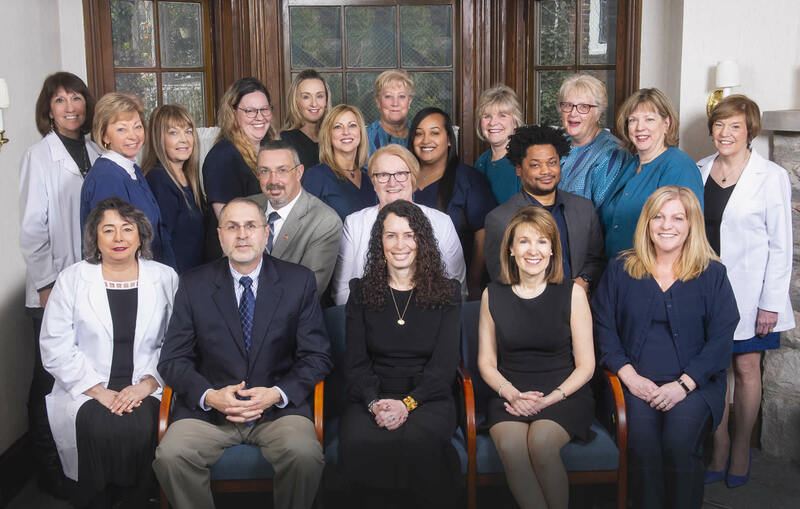 Our office is located at 720 South Main Street, which is the first left east of Phoenixville Hospital, intersecting with Route 23 (Nutt Road). There are parking spots available to the rear of the office, accessed by a one way entrance from Main Street. Additional off site parking is available on Main Street or on 5th and 6th Avenues. A ramp is located in the front of the building for handicap use.